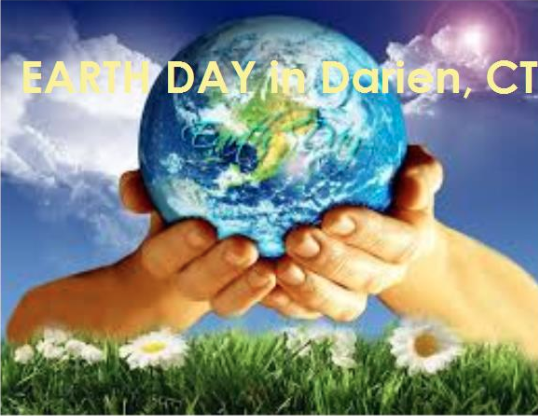 Join Grace Farms Foundation and The Nature Conservancy for our annual Earth Day Celebration! 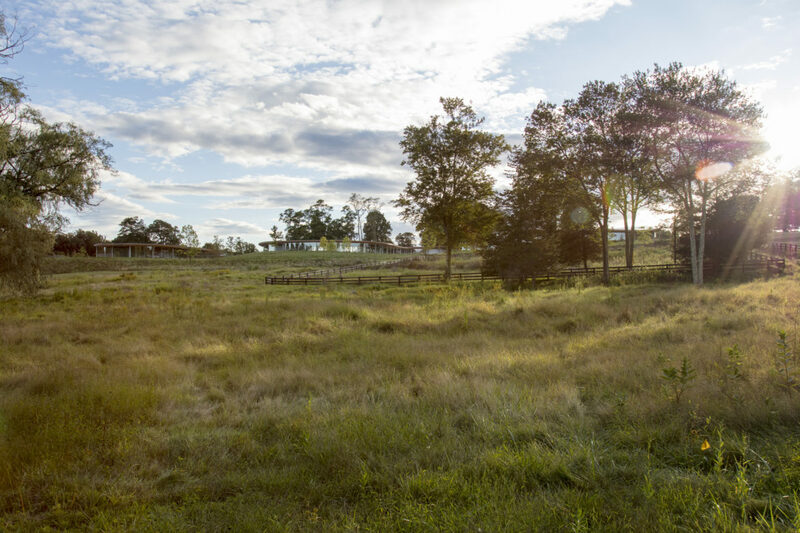 Explore Grace Farms’ 80-acre preserve and enjoy programs, activities, and expert-led discussions on the importance of restoring native habitats. Interactive Meadows Plaza featuring native plants, children’s activities, and demonstrations from Pollinator Pathway about the importance of ecosystems to pollinators. Open Arts Studio for Families | Habitat and Home, facilitated workshops for children ages 3 to 10 celebrating the importance of restoring natural habitats. Fun-filled activities will focus on the amazing animal architects who build homes and communities, just like we do. Native Bird Walk, a guided tour of Grace Farms’ walking trails, led by Master Birder Frank Mantlik, in search of our area’s native birds. On-site registration is required for our Native Bird Walks. Birds of Prey, a falconry demonstration with Master Falconer Brian Bradley. Coexisting with Native Wildlife, a demonstration on the beauty and diversity of our area’s wildlife featuring New Canaan Nature Center. The Benefits of Rewilding, a conversation with Dave Gumbart, Director of Land Management at The Nature Conservancy, about the important relationship between native plants and the birds and insects that rely on them for food and shelter. Restoring Native Meadows, a conversation with Penn Marchael, Founder of Pennington Grey, about planting and maintaining meadows.